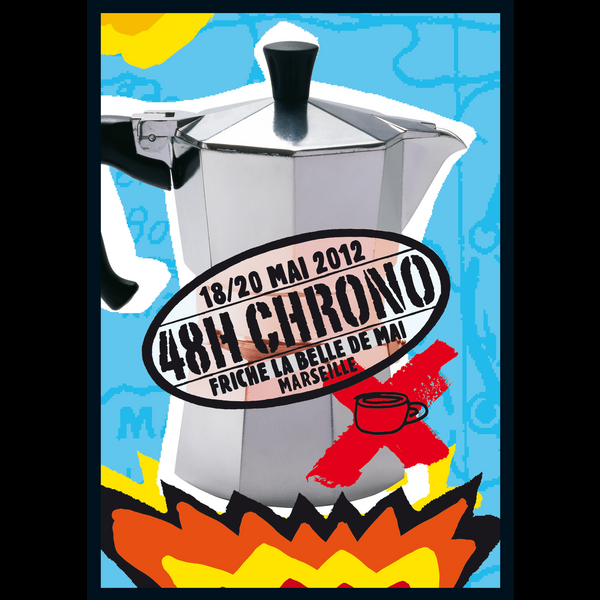 Performance as part of the "48h Chrono" week-end. Reading performance by and with poet Manuel Joseph + live music + projection. A proposal by Le Dernier Cri and La Boîte à Musique. Friche La Belle de Mai, 41 rue Jobin, 13003 Marseilles.